Gone are the days when Granny and Grandpa sat in their rockers and played checkers. What's making them get up out of those rockers, push back the coffee table and compete with the grandchildren for time playing video games? It's Nintendo Wii games. Senior citizens are loving Nintendo Wii. Now instead of 75-year old grandmothers buying video games for their grandchildren, their grandchildren are buy a Nintendo Wii for her! As one happy senior recently wrote, "We had so much fun playing it on Christmas Day that we didn't go to bed until 2AM!" Most older adults, have heard of Nintendo Wii. Children and grandchildren have Wii games on their wish list. Now suddenly, many seniors are talking about the fun they're having with Wii. As stamina and strength declines, some seniors give up some of their favorite sports. The Wii sports games are less strenuous than the real sport, but the player does the same steps and arm motions. And playing Wii bowling, I got the same thrills when throwing a strike without the strain on my wrist that throwing a heavy ball would cause. After playing the bowling game with our friends, I'm convinced that Nintendo Wii is definitely an ideal game for senior citizens! If you like to write, consider writing for HubPages. It's free to join and you can make money, too! Click here to Join HubPages. While having had every opportunity to play video games since their inception, most seniors over 50 have left video games to their children and grandchildren. In 1999 only 9% of seniors over 50 played video games. However, interest is growing among older adults, and in 2008, 26% of adults over 50 played video games. Having discovered the health and entertainment value of Wii games, there are more and more retirement communities and senior centers providing Wii games for their members. Using the Wii motion sensoring devices, seniors are using body motions similar to those in used in playing the actual game. These motions of arm swinging and body movement aid in range of motion without being as strenuous as the actual sport. The added benefit is the feeling of satisfaction and enjoyment that seniors have when playing these games, especially in social settings. ° Playing Wii Games Counters depression. Playing the exercise related Wii games improves the symptoms of subsyndromal depression (SSD) in seniors. Studies have shown that 50% of seniors using Wii’s exercise games showed improved moods and a reduction of depression symptoms. ° Playing Wii can improve balance and prevent falls. Prevent falls by aiding in balance. 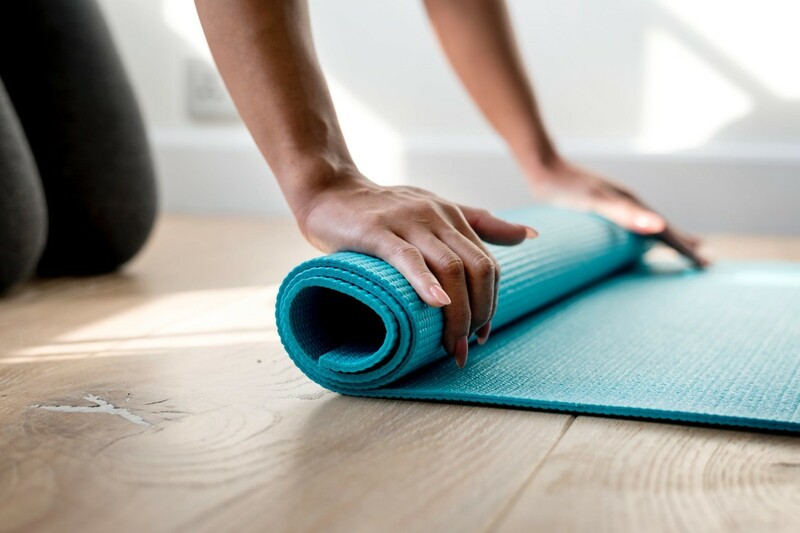 Studies at the University of Aberdeen, Scotland and the UK’s National Health Service found that using Wii Fit games with a balance board could improve balance and help seniors avoid falls. ° Playing Wii provides exercise and burns calories. Nintendo’s Wii Sports provides social sports which are fun to play with other adults, but it also boosts heart rate. A study by the American College of Sports Medicine of participants ranging from 66-78 also found that playing bowling for 30 minutes could burn as much as 176 calories. Other Wii sports games also provide fun exercise and activity. ° Playing Wii improves mental health. 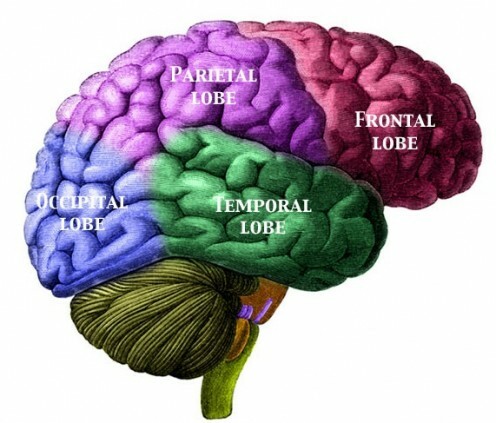 Studies have also shown that video games can help seniors’ hand-eye coordination as well as improve their mental sharpness. Wii Sports. Generally the Wii comes with Wii Sports which contains five games in one: bowling, baseball, boxing, tennis and golf. These are wonderful fun for people who still love their sport, but might not be able to get out to do the real thing. The games can be played individually or with several people and are easy to learn and fun to play. Wii Sports Resort. The sequel to Wii Sport, Wii Sports Resort provides additional sport games including swordplay, wakeboarding, frisbee, archery, basketball, table tennis, golf, bowling, power cruising, canoeing, cycling, and even air sports like skydiving where you can get a bird’s eye view as you pilot your own airplane around the resort. Mario Kart Wii. Here the operator will race Mario through race tracks of different levels and using different vehicles. This can be played competitively or alone and is made even more realistic by adding the free floating steering wheel. Big Brain Academy: Wii Degree. This game includes competitive games involving memory, quick thinking, numbers and visual recognition. Wii Fit Plus. This is a suite of fitness programs involving 40 some activities including exercise, yoga, strength training. Nintendo Wii has kept pace with the growing popularity of Zumba, Pilates and Yoga to stay fit. There are many Wii games available that will help keep you fit in your own living room. So many of my friends are exercising, playing sports and joining their friends in Wii competitions. It's not just for kids, anymore. In fact, the social and competitive nature of many of the games makes it a great family activity. It's a great way to get the kids off the couch and the grandparents out of their chairs. The active Wii games are especial beneficial for people who aren't motivated to exercise as it's sure to get them up and moving around. 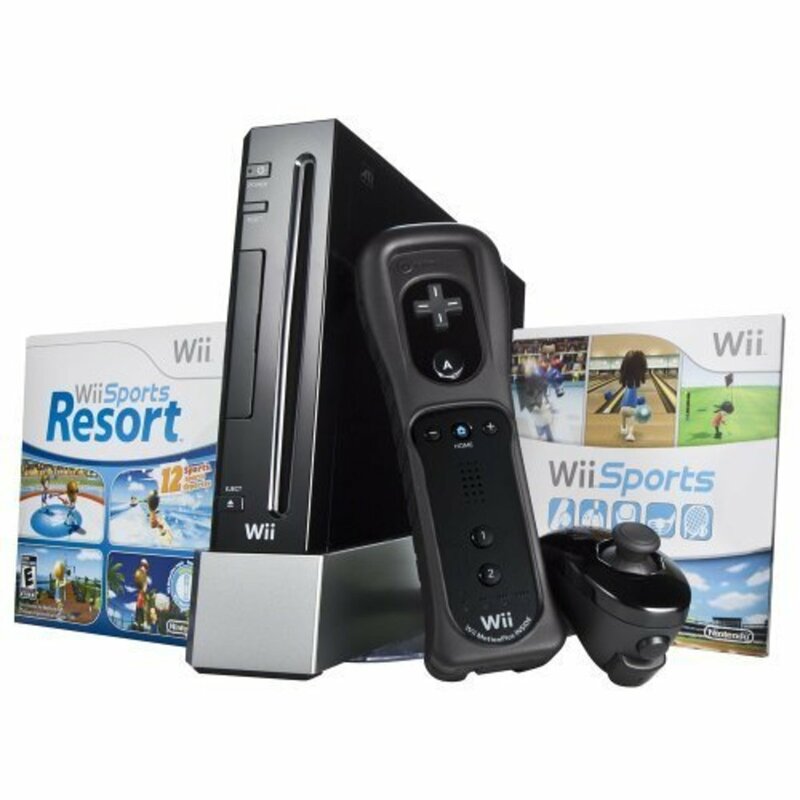 Wii packages retail for under $200 and includes the console, one Nunchuck controller, Wii Sports and Wii Sports Resort. This gives a great starting selection of games which are easy to use and fun for individuals or several people. Different types of individual new Wii games can be added at a cost from $20-50. How about a bowling tournament in your living room today? Or brush up on your golf or tennis swing? Treat yourself to a Wii or keep it in mind for a Valentine's, birthday or anniversary gift for someone who needs some active fun in their lives. My Wii won't turn on! Why won't my Nintendo Wii power on? Thanks for adding this hub to your related hubs, Happy. Bowling is such a great sport for all ages, and playing the Wii bowling is a terrific way for seniors to compete and keep playing a game that they love. I love the idea of National Wii Championships! I had added Bowling Wii to my bowling hub and this hub shows on my bowling hub as a "Related Hub." Senior Wii bowlers are actually participating in National Wii Championships! I don't have one, yet, but I've played some of the games, and they're so much fun! Hi Stephanie, It is so nice that seniors are using the Wii and also receive the benefits of some great exercise, and having fun doing it!